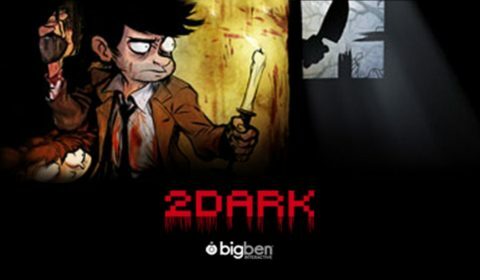 Bigben and studio Gloomywood unveil the release date of 2Dark, available on March 17th for PlayStation®4, Xbox One and PC. Developed by Gloomywood and published by Bigben Interactive, 2Dark offers a gritty and deceptively intricate new adventure of stealth and horror. VIDEO – Face the danger in WRC 6! Bigben and Kylotonn Racing Games are proud to unveil the very first trailer of WRC 6, official 2016 video game of the FIA World Rally Championship. 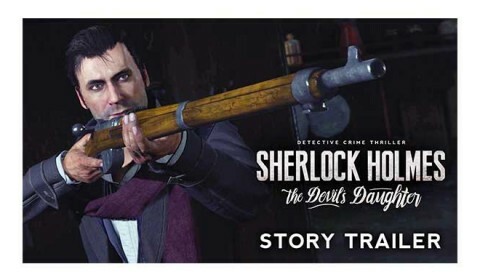 Sherlock Holmes: The Devil’s Daughter – Intrigue revealed in a new video! Bigben have released a new video inviting you to discover a bit more of the main intrigue in Sherlock Holmes: The Devil’s Daughter! 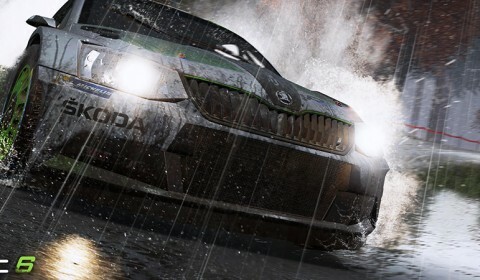 Bigben and Kylotonn Racing Games announce WRC 6! 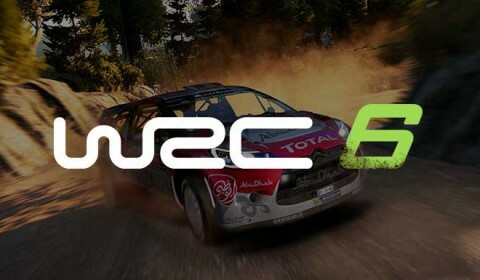 Bigben and Kylotonn Racing Games are proud to announce the release of WRC 6, the official 2016 video game of the FIA World Rally Championship (WRC). 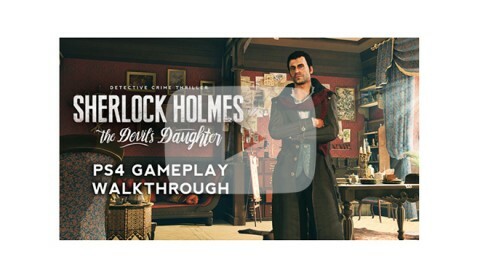 Sherlock Holmes: The Devil’s Daughter returns with a brand new video and opens its pre-orders.